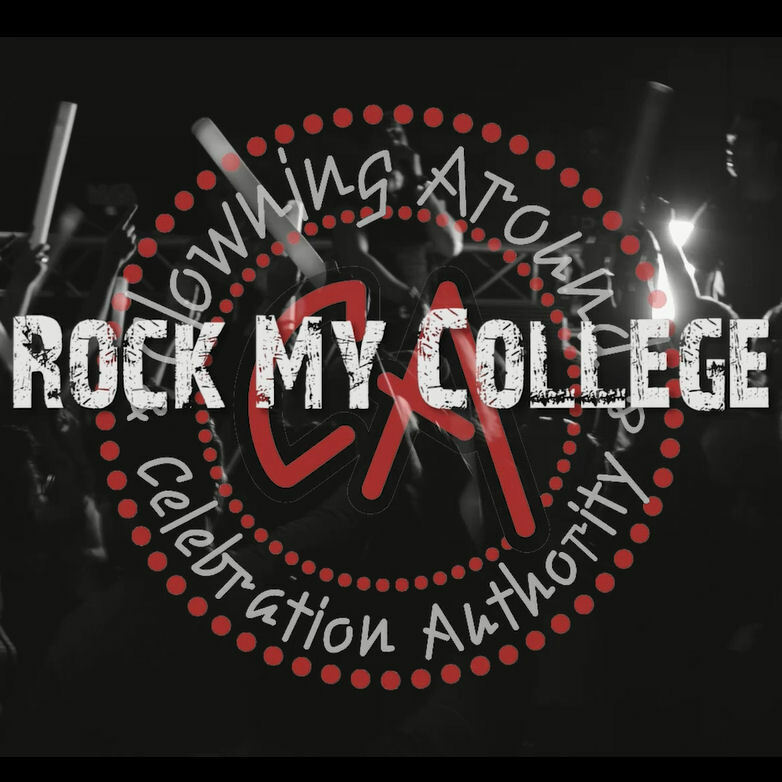 Bring your college events to the next level with our high-energy, interactive DJ services! We’ll turn your space into the coolest club to be at with our state-of-the-art lighting, sound, and professional club DJs and MCs! and so much more! Crank up your event and get everyone hyped! 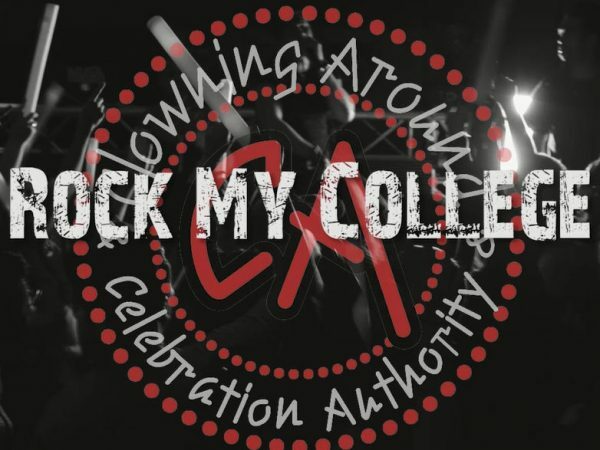 Rock My College is an experience your school won’t want to miss!